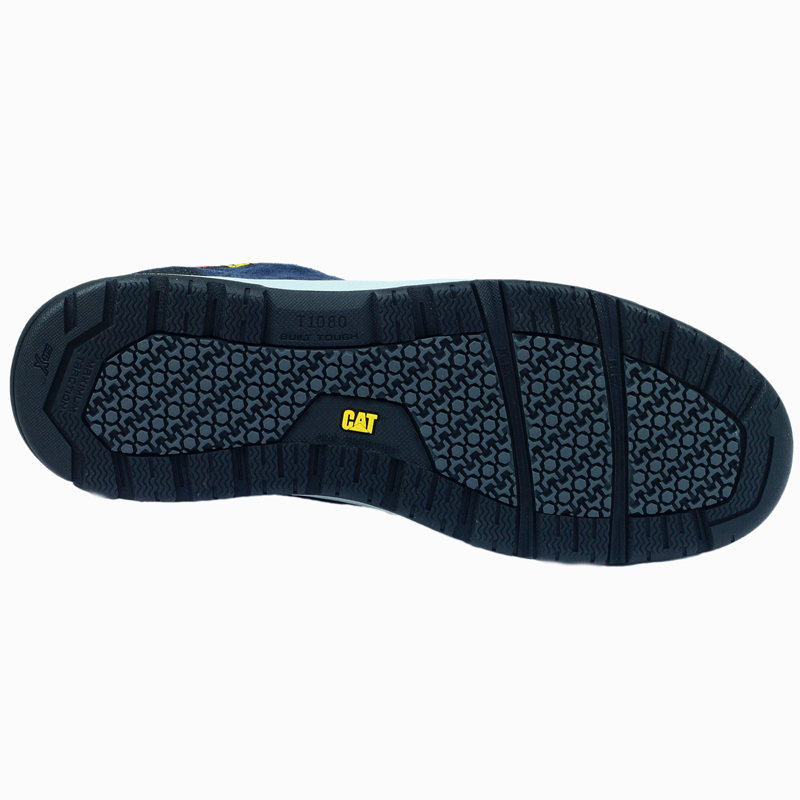 These CAT Footwear safety trainers have all the features of safety shoes, incorporated into a fashionable skate style design. The soft nylon lining provides better breathability and the ergonomic footbed and penetration resistant midsole give additional protection whilst supporting your feet. Complete with a slip resistant, rubber sole and energy absorbing heel, you will be steady on your feet as you work. These shoes are anti-static and feature 200J impact steel toe caps. Looking for more? 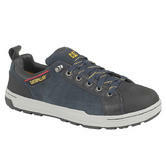 You can also view our Centek Safety Boots. Or you might be interested in our First Aid Kits Category.